At first, this seems quite strange, since it talks about a coming child to be born, a son, yet it describes this child in four divine terms. Unfortunately, Handel follows a slightly misleading translation of the first term that has a comma between Wonderful and Counsellor. In the Hebrew (פלא יועץ Pele’-Yô‘ēts), the two words belong together, since the first is in the construct state. The English term doesn’t seem particularly divine, but in Hebrew pele is used only of God, never of man. Isaiah’s other writings make it clear, using related Hebrew terms about God Himself: “O Lord, You are my God. I will exalt You, I will praise Your name, For You have done wonderful things; Your counsels of old are faithfulness and truth” (Isaiah 25:1); “This also comes from the Lord of hosts; He is wonderful in counsel and excellent in wisdom” (Is. 28:29). 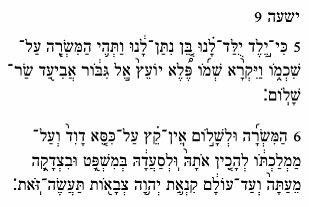 Mighty God (אל גבור El Gibbôr) is clearly divine. The Jehovah’s Witness cult, which denies the deity of the Messiah, tries to blunt the force of this by claiming that it’s “mighty God” not “almighty God”, who is Jehovah. Yet in the very next chapter, we read, “A remnant will return, the remnant of Jacob, to the mighty God” (Isaiah 10:21), showing that El Gibbôr is none other than the God of Jacob, Jehovah. Thus this future Messianic Child is Jehovah as well. Thus Father of Eternity means that this coming Messianic Child is an eternal being, and He is the one who provides eternal life. This can be compared with Isaiah 63:16b: ‘you, O LORD, are our Father, our Redeemer from of old is your name.’ No mere man, or any created being, could possibly fit this description. “Everlasting father” is an errant translation of the Hebrew (אבי עד ’abî ‘ad). The word ‘ad (eternity) is in the construct state, the normal way Hebrew expresses the possessive—the noun possessed is put into this state. Thus a better translation is “Father of Eternity”. This is likely a reflection of the Hebrew idiom that “Father of X” means “Possessor of X”. For example, the father of knowledge means intelligent, and the father of glory means glorious. Thus Father of Eternity means that this coming Messianic Child is an eternal being, and He is the one who provides eternal life. This can be compared with Isaiah 63:16b: “you, O Lord, are our Father, our Redeemer from of old is your name.” No mere man, or any created being, could possibly fit this description. God prophesied through Zechariah 12:10 that one day Israel will repent bitterly ‘when they look on me, on him whom they have pierced’. When was God pierced? When this Child, the Mighty God, was nailed to a cross, and a Roman soldier pierced His side (John 19:34). Once again, this Child could be no mere man. This Prince of Peace will one day reign righteously for eternity, and on the promised eternal throne of David (1 Chronicles 17:10b–14). Who could this be but the Messiah? Certainly not the long-dead flawed King Hezekiah, as some Jewish revisionists claim, contrary to the Targums. Yet He must have come once already, before the destruction of the Temple in AD 70. After this catastrophe, the records of the Davidic lineage were destroyed, so no messianic claimant after that could prove that he is a descendant of David. Yet Yeshua of Nazareth was a descendant through both His adopted father Joseph (Matthew 1) and His birth mother Mary (Luke 3). Instead of recognizing Yeshua as the Messiah, Israel rejected Him, even crucified Him (Matthew 27:22–25, Acts 2:36, 13:27–28). 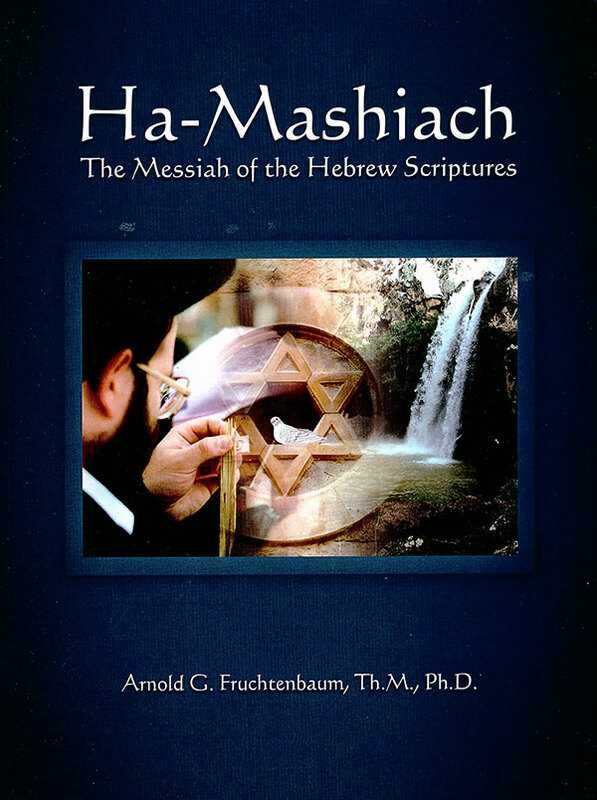 While the Tenach predicted two comings of the Messiah, many Jews around Yeshua’s time misunderstood this as teaching two Messiahs. 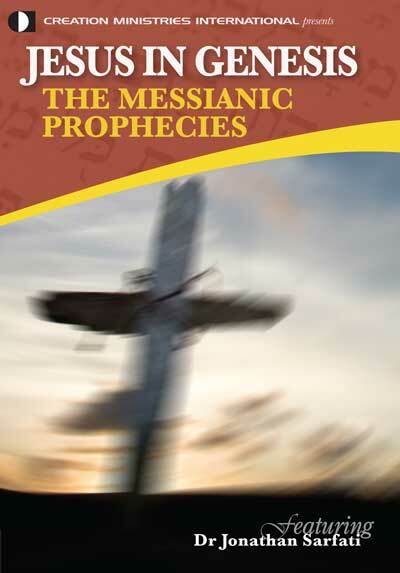 The first would be Messiah ben Joseph, who would die for our sins, as Isaiah 53 prophesies. Then a second one, Messiah ben David would resurrect the first Messiah, then conquer evil and occupy David’s throne for eternity. In reality, there was only one Messiah who would come twice: the first time to die, then to rise again the third day as the “firstfruits of the Resurrection” (1 Corinthians 15:20–23). Only later would He return. Messiah’s chosen emissary Sha'ul (Paul) promised that God has not forgotten Israel, and one day “all Israel will be saved” (Romans 11). When will this happen? God prophesied through Zechariah 12:10 that one day Israel will repent bitterly “when they look on me, on him whom they have pierced”. When was God pierced? When this Child, the Mighty God, was nailed to a cross, and a Roman soldier pierced His side (John 19:34). 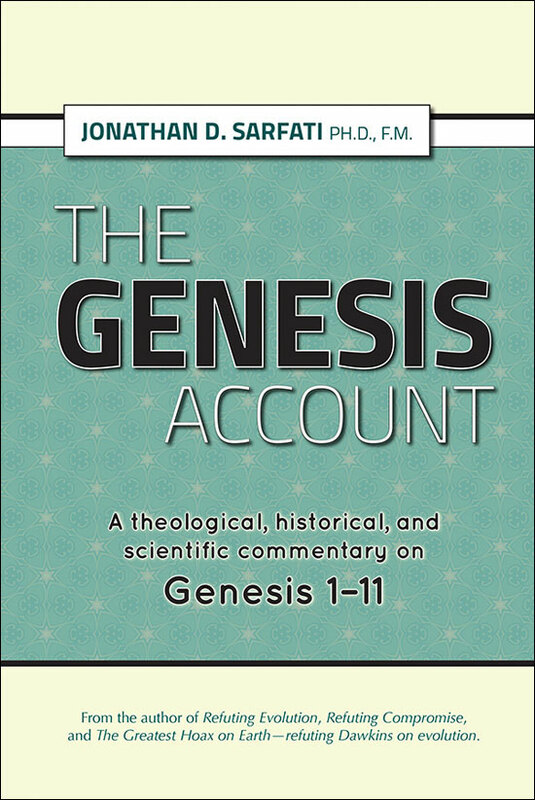 Genesis correctly predicts Y-Chromosome pattern: Jews and Arabs shown to be descendants of one man!